We create delicious ice cream. In order to produce quality ice cream, we use local fresh fruit as well as imported raw materials. 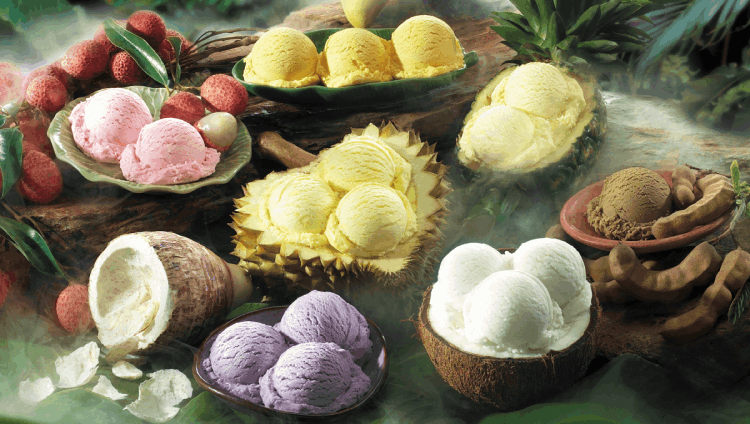 Our unique Thai flavours include Durian, Mango, Ruammitr (mixed fruit) Coconut Cream, Milk Tea with Pearl and Pandan with Natade to name a few. We manufacture under our own house brand ‘Cremo’ and ‘Iberri’ for domestic and international markets, wholesale and retail. 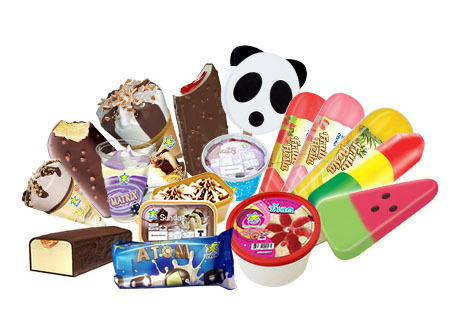 Chomthana also produces OEM (Original Equipment Manufacturing) or Private Label Ice Cream. 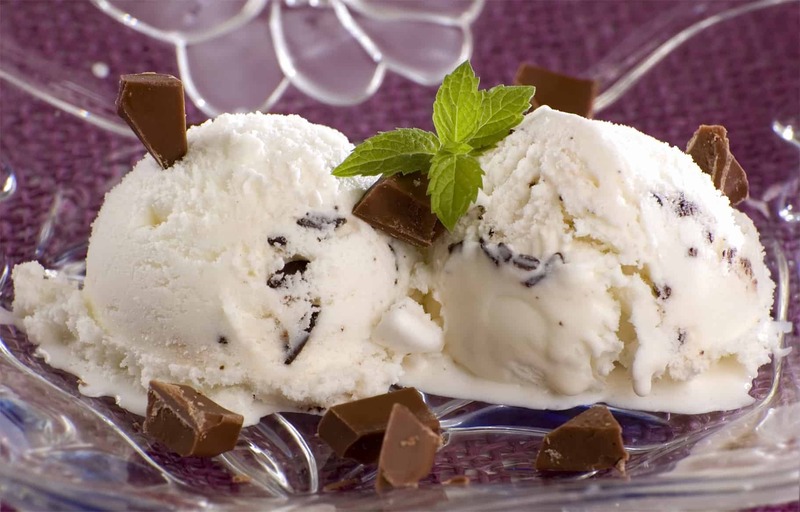 Chomthana has 4 main ice cream production lines – extrusion, stick, cone and bulk ice cream. 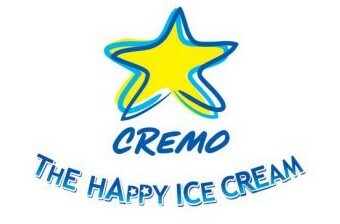 We also produce our own ice cream cones for wholesale and retail purchase. 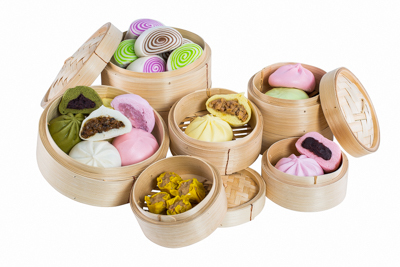 Our frozen dim sum range is manufactured in a separate facility on our 90,000 square-metre manufacturing compound. We manufacture under 2 house brands: Star and Bunz. 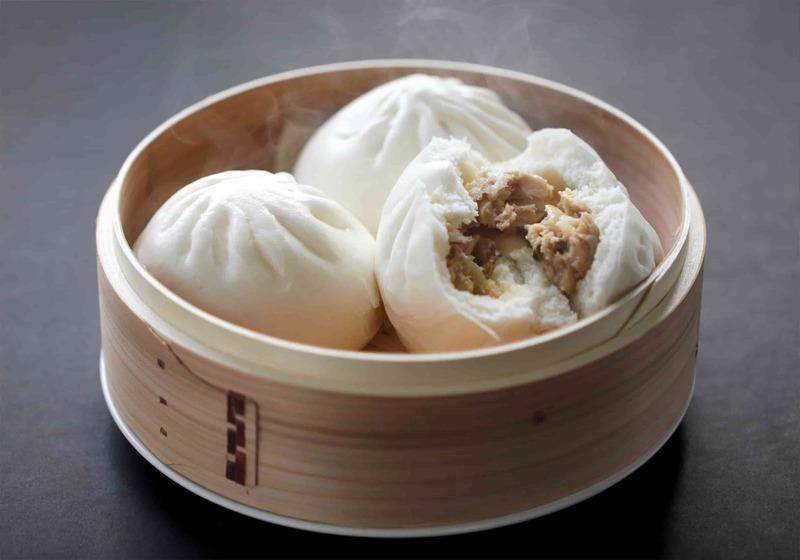 Available at schools, convenience stores and shops, our Chinese bun or salapao offering includes savoury flavours such as BBQ Chicken, Minced Chicken and Teriyaki Chicken. Also available are sweet flavours such as Custard, Sankaya, Red Bean and Taro – all made using the freshest ingredients. We are one of the few Halal dimsum producers in Thailand, and have been awarded Halal certification, HAACP and ISO for our manufacturing practices.